Yes, the White House is actually situated on its own national park. 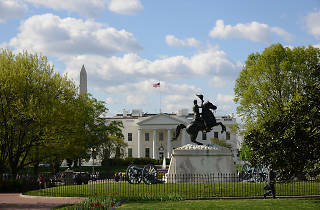 Open year round, President's Park also encompasses the White House Visitor Center, which features artifacts from the White House Collection, as well as the seven-acre public park in front of the President’s home known as Lafayette Square. 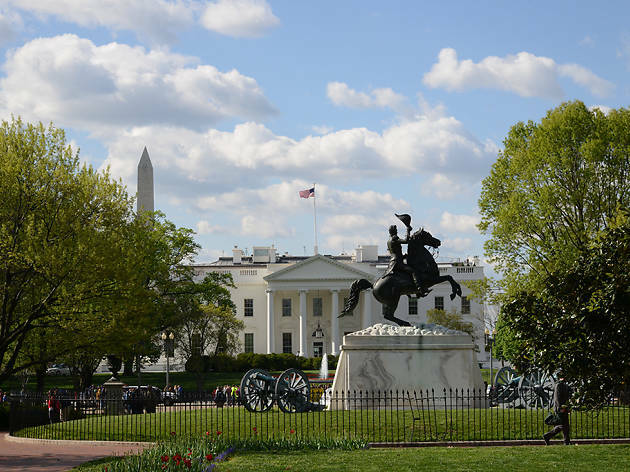 The perfect place to snap a picture of the White House, Lafayette Square also features statues of foreign revolutionary war heroes and one of President Andrew Jackson.